The heat is on! Just in time for summer, Starbucks Philippines launches its summer beverages in a fun-filled afternoon at Starbucks SM Mall of Asia Atrium. 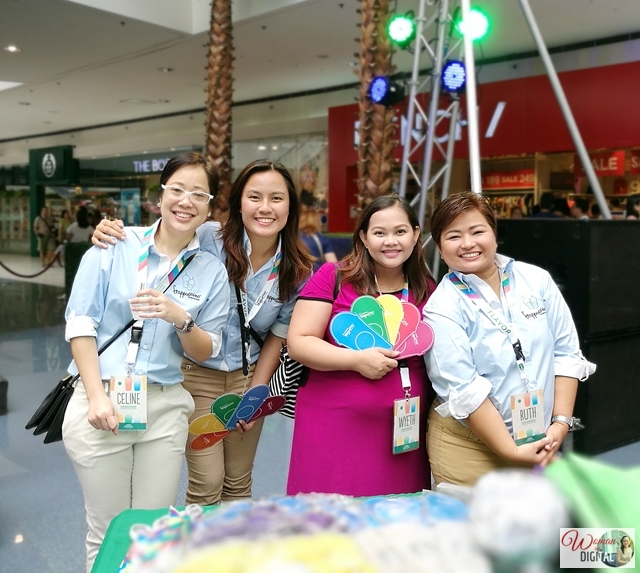 Drop by and join the activities happening until tomorrow, Sunday. 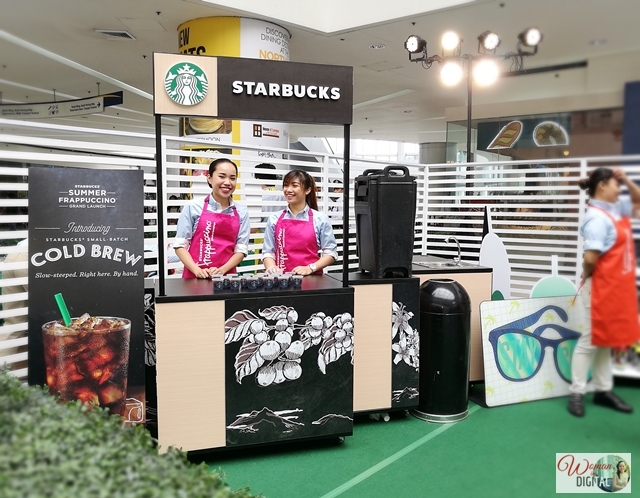 There are booths selling Starbucks merchandise at discounted price, games and surprises and a lot more. 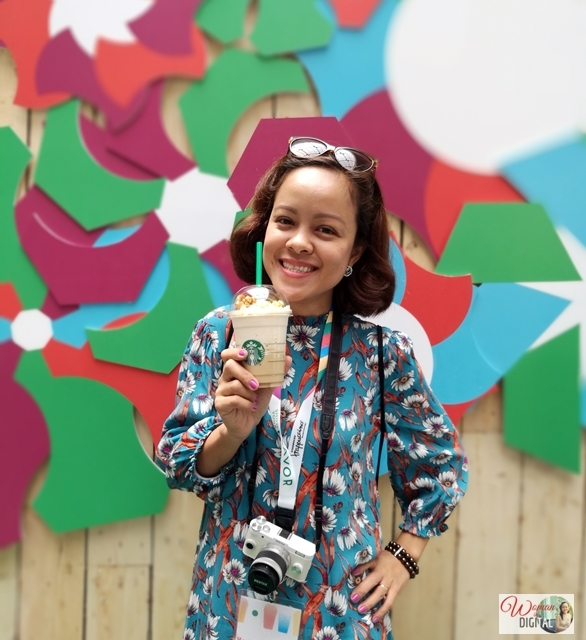 Pop'zel Coffee Frappuccino Blended Beverage will definitely bring back childhood memories with its two ingredients - pretzels and popcorn. It's a delectable drink with yummy popcorn and pretzel syrup topped with real caramel popcorn and salted pretzel over whipped cream. 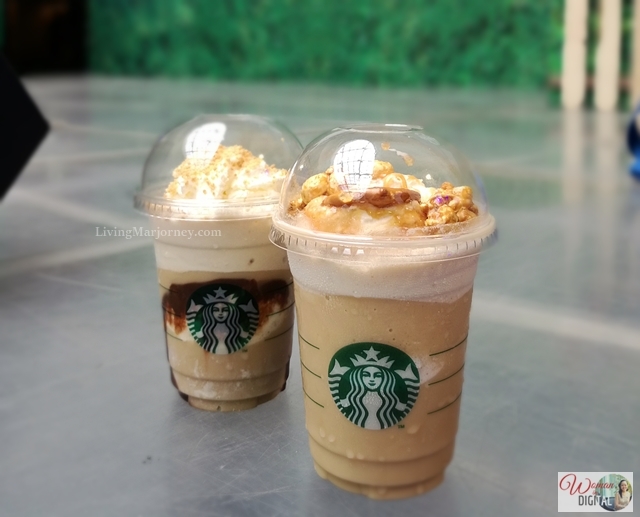 Next is a returning favorite, the Roasted Marshmallow S'mores Frappuccino Blended Beverage is flavored with vanilla, layered with smooth marshmallow whipped cream, indulgent chocolate sauce, and graham crumble. This summer drink is then finished with whipped cream and more graham crumble on top. Both flavors will be available for a limited time only starting April 18 so make sure to visit the nearest Starbucks. 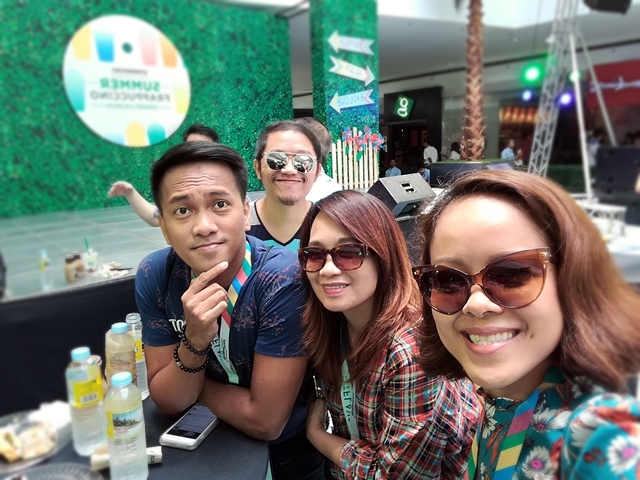 Aside from new beverages, there are savory and sweet treats you must try. I like the Roast Beef Deli on Ciabatta Bread. It's sandwiched between tender rosemary ciabatta with slices of slow-roasted beef, button mushrooms, tangy and sweet pickles, and finished with horseradish spread. 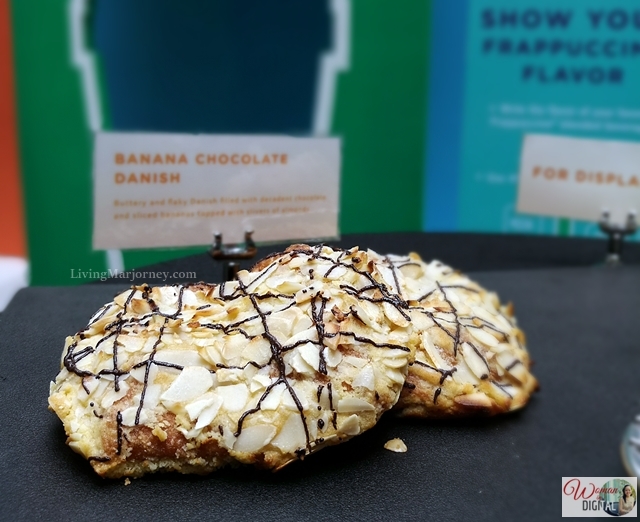 I think I found another favorite snack, the Banana Chocolate Danish, a baked pastry filled with chocolate and banana. It has generous amount of almond nuts and drizzled with chocolate sauce. Yum! There are times we wanted sweets after a good meal, right? The Caramel Almond Crunch Cake is sinfully delicious as well. For cheesecake lovers, there's Mascarpone Blueberry Cheesecake. Also available is a bar of 65% Dark Chocolate. This single-origin chocolate bar was sourced from the award-winning Malagos Chocolate from Davao. Every bar has 65% cocoa solids and has a distinct fruity flavor profile. 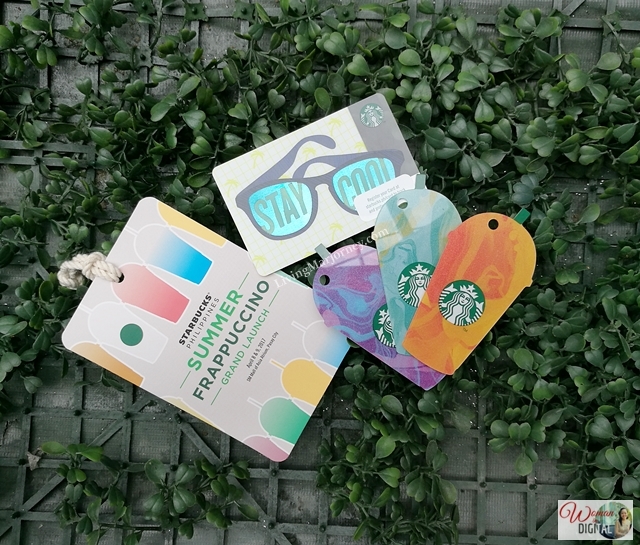 For Starbucks rewards card holders, Starbucks Frappuccino die-cut cards will be available in new colorways, and can be bought for an initial activation fee of ₱1,000 or US $20.08. 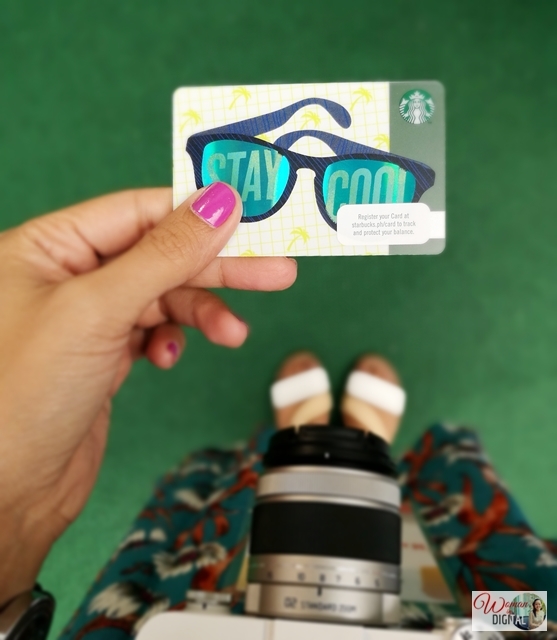 Meanwhile, the new 'Stay Cool' card will be available for ₱300 or US $6.02. Both will be in Starbucks stores starting April 18. 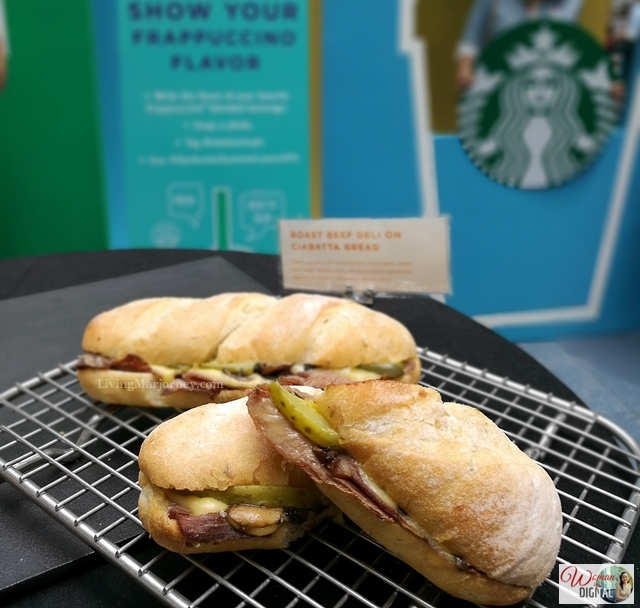 Stay tuned for more treats and refreshments, visit www.starbucks.ph or check out their Facebook page click here. 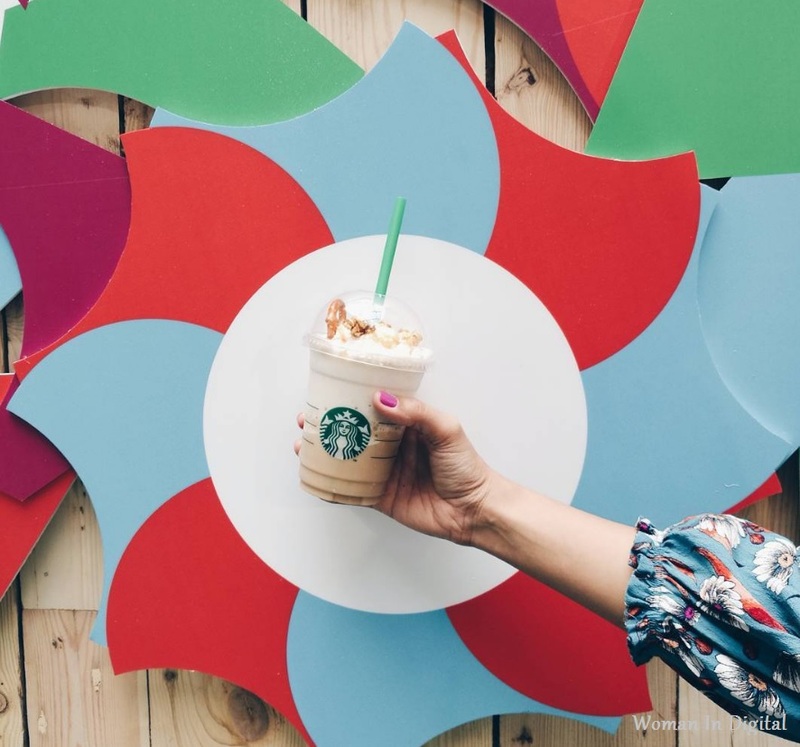 Make sure to visit Starbucks nearest you and try these summer Frappuccinos to help you cool down. New blended beverages will be available starting April 18 and will last for a limited time only.